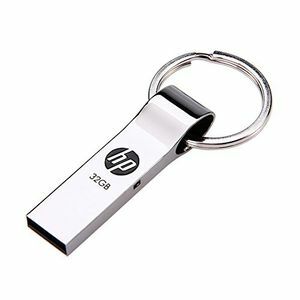 When you purchase a flash drive offered by HP, you are assured of data security. 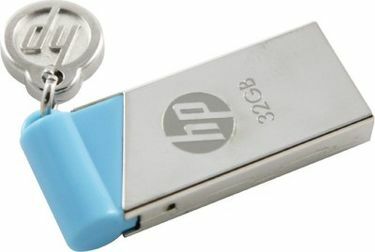 Whether the pen drive has a metal body or its inner parts are covered in rubber, they exhibit strength and durability. 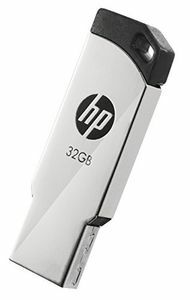 Before you buy an HP pen drive online, ensure to compare its price on MySmartPrice.com. The portal lists the price from eminent e-retailers such as Amazon, Snapdeal, Tata CliQ, Flipkart, etc. 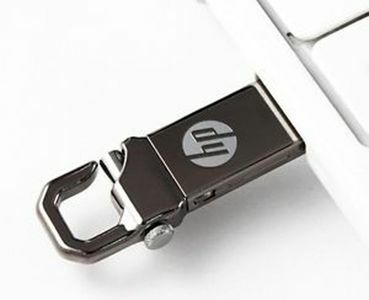 You also get to avail cashback and discounts when you purchase via MySmartPrice. 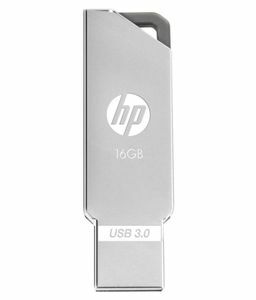 Go for an HP Pen Drive online and store all your necessary files and documents smartly.